What It Does: Works automatically to help the driver maintain control of the car during hard steering maneuvers. What It Does Not Do: May or may not prevent a rollover. Will not apply hard braking or steering automatically. 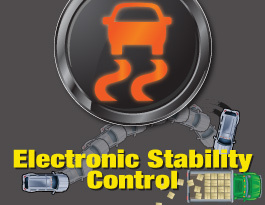 Electronic stability control (ESC) activates when you start your car. ESC engages automatically to help prevent oversteering and understeering. 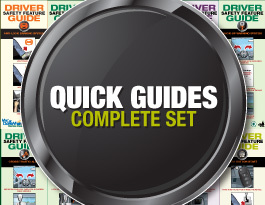 ESC works by braking individual wheels and reducing engine speed - helping you maintain control. 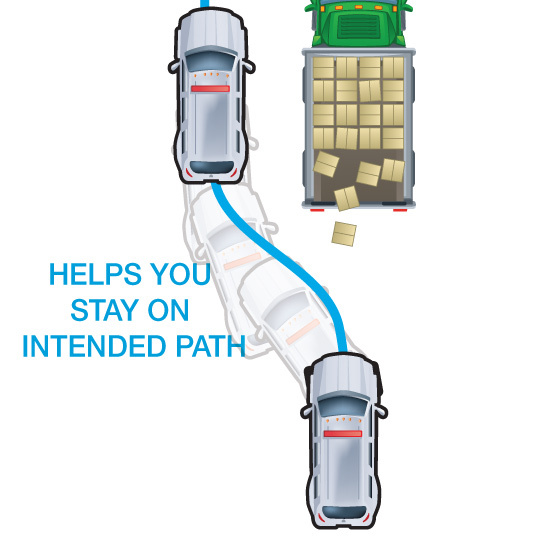 This feature helps prevent you from losing control of the direction of your car due to a spin out or plow out. When effective, this also significantly reduces your risk of being in a rollover – one of the most dangerous types of single-vehicle crashes. A series of sensors read the direction your vehicle is going, the position on your steering wheel and the brakes on your tires. If they detect that the car isn’t going in the direction you intended it to go, this feature helps correct your car back on-route by adjusting your speed and selectively braking one or more wheels. Without ESC, as this image shows, you may depart the road or get into a crash. 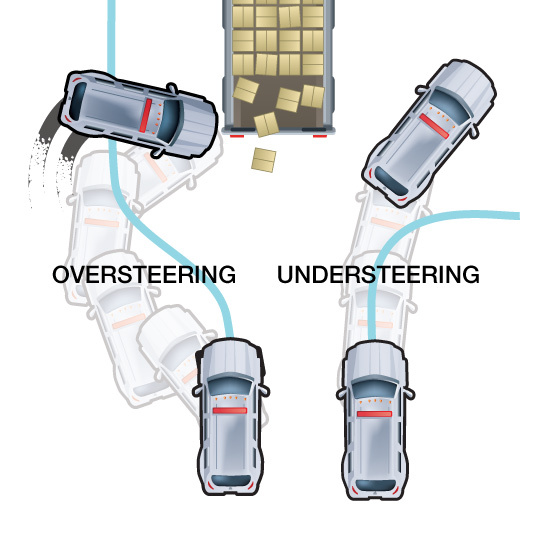 Spin outs and plow outs most often occur when you are taking turns too sharply and quickly; and when you make sudden maneuvers on slippery roads. You should always be sure to take turns slowly and carefully – which may require you to reduce your speed – and adjust your following distance on slippery roads so that you can brake or steer to safety sooner when needed. 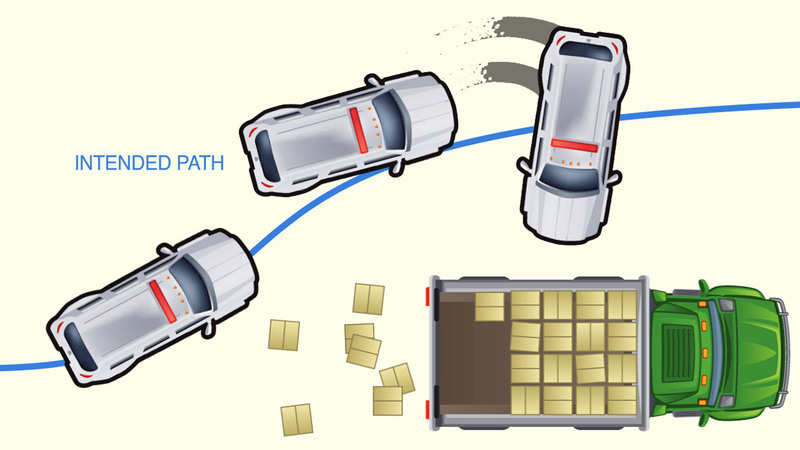 Electronic stability control works most effectively when your car’s anti-lock braking system is working effectively. If you are having problems with your ABS, your ESC may not work well or at all. Both ESC and ABS work most effectively when the tires are properly inflated and in good condition. Other common names for this feature include dynamic stability control and vehicle stability control. 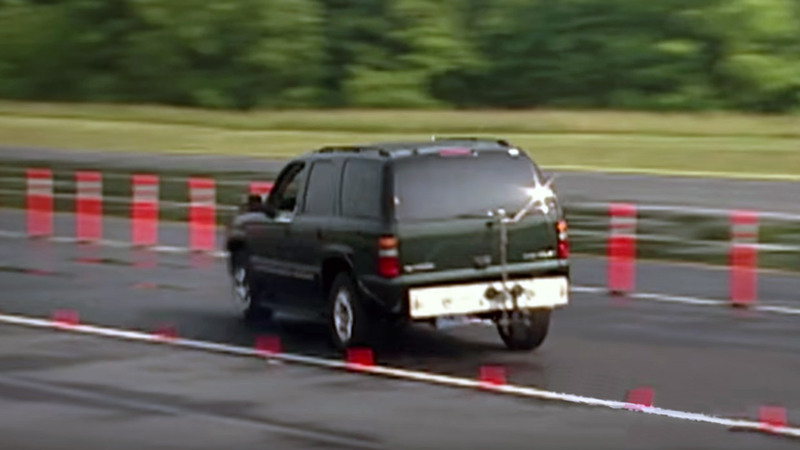 Is electronic stability control a required feature? 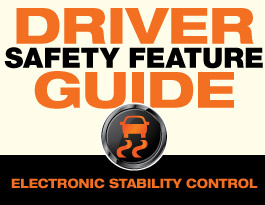 Electronic stability control (ESC) has been standard on higher-end vehicles, pick-up trucks and SUVs for a number of years. 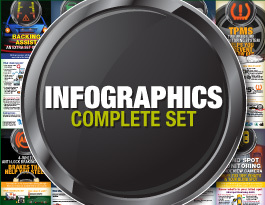 However, it became a requirement for all new cars beginning Sept. 1, 2011. ESC is designed to help prevent rollovers – what makes them so dangerous? The primary reason that ESC is now required on new cars is that it has been proven to help prevent rollovers and other loss of control crashes in which hard steering is involved. Rollovers are dangerous because the injuries sustained in this type of crash tend to be more severe and fatal than any other type of crash. What do I need to do when using ESC? ESC is designed to automatically help stabilize your car when it detects a momentary loss of control, like going around a corner too fast. It’s on when you turn on your car and will activate when it detects you may be losing control. What do I do if my ESC is malfunctioning? New cars are designed to warn you as soon as ESC is malfunctioning. 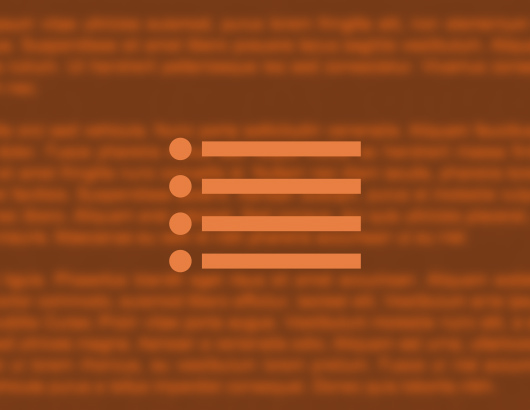 The government mandates that in cars made after Sept. 1, 2011, the malfunction icon or warning must remain active for as long as ESC is not working. The location and display of your specific car’s warning may be different depending on the manufacturer. ESC relies on the anti-lock braking system (ABS) and the traction control systems to function; if one or both of those systems are not operating correctly, ESC is unable to help stabilize your car in emergencies. 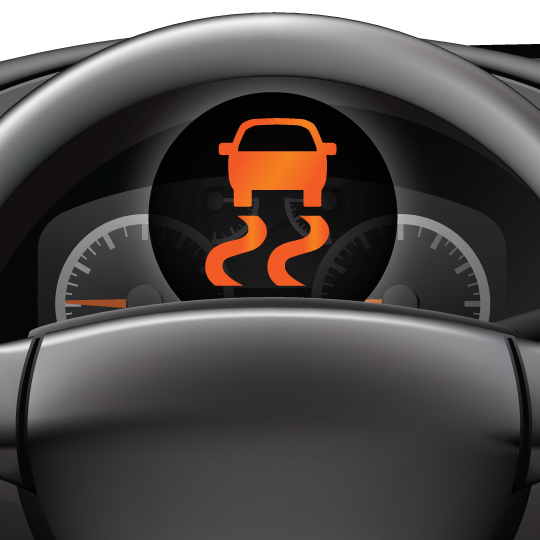 If you are receiving an ESC malfunctioning icon, it may mean there is something wrong with your ABS, traction control or your ESC system directly. If you receive a warning, bring your car to your dealer or a mechanic as soon as it is safe to do so. When fixed, the malfunction warning should turn off in new cars the next time you turn on your car.